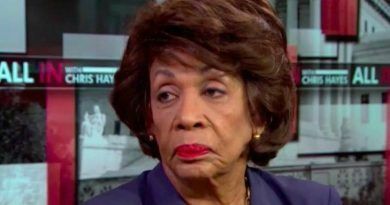 Maxine Waters Caught In HORRIFIC Corruption Scandal, Should She Go To Prison? 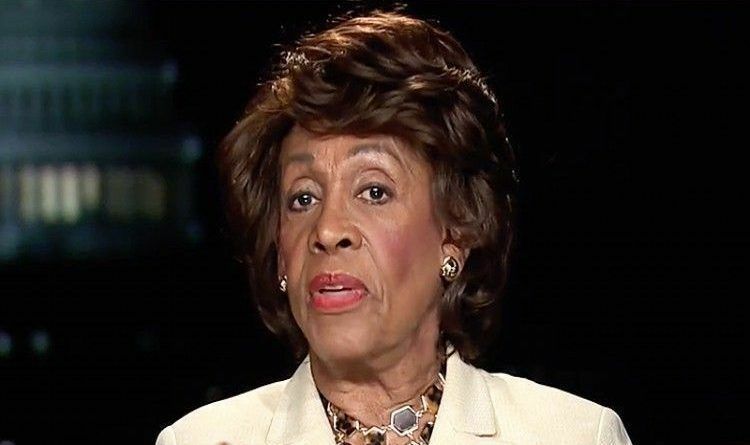 Despite 13 terms in Congress, Waters only recently gained a national profile, after vowing to obstruct President Trump and promising to impeach him, even though Waters’ pal Nancy Pelosi conceded that Trump has committed no impeachable offenses. Well, that’s not all folks! We have another scandal for their hero. According to Hannity, Senator Kamala Harris funneled around $90,000 into Waters’ campaign fund between 2010 and 2016. Harris wanted an election endorsement on Waters’ mailing list, and of course, Waters wasn’t going to endorse her for FREE. These people are CRIMINALS, and Waters appears to be one of the ringleaders of the liberal circus. There’s so much wrong with this story, that it’s hard to find a good point to jump in. First, there were two instances where money was exchanged — once in 2010, totaling $63,000, and again, in 2016, for the amount of $30,000. That seems like an AWFUL lot of money just to appear on a mailer. We have to wonder WHERE that money came from, and why it was so readily transferred into Waters’ already bulging wallet. One would have to assume that Senator Harris paid for her endorsement with OUR tax dollars. This is an absolute outrage! Next, you have to wonder if ALL the people on her mailing list paid her to get on there. If so, did they pay more, less, or about the same as Harris? It may seem inconsequential, but it’s nothing short of “pay for play,” which is what Hillary and other corrupt Democrats are known for. After Being Harassed By The Bartender Outraged Trump’s Adviser Throw Away His Takeout Sushi! 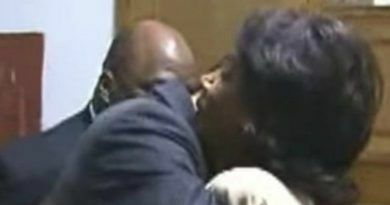 Shocking Footage Surfaced Of Maxine Waters, Al Green and Multiple Congressional Democrats – Their Careers Are Over After This Video!